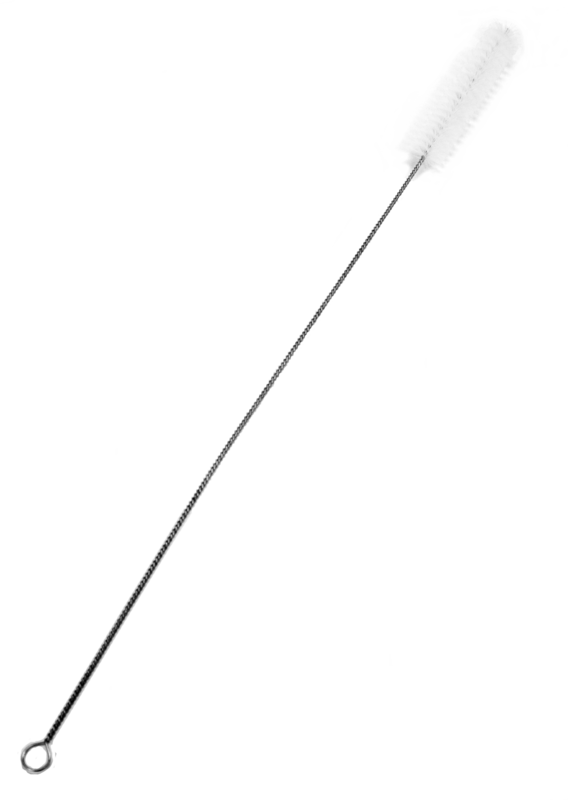 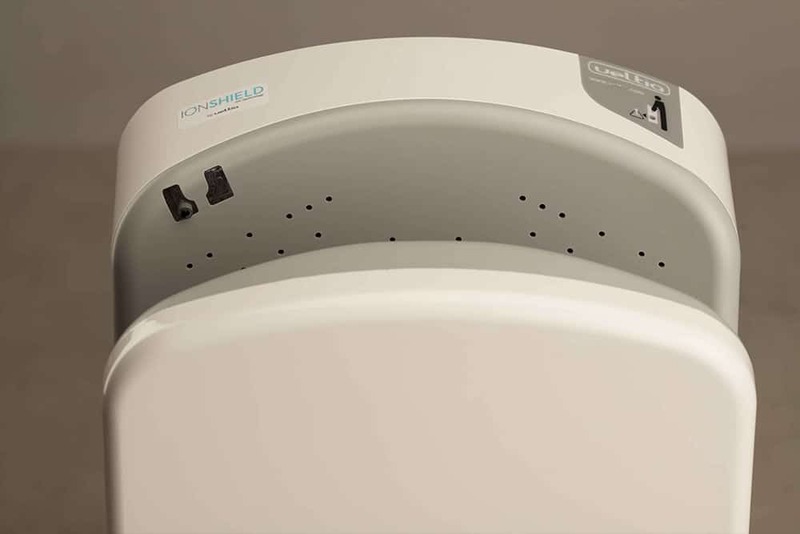 The application of the Ion-Shield technology to hand dryers is one of the most revolutionary developments in the industry in recent times. 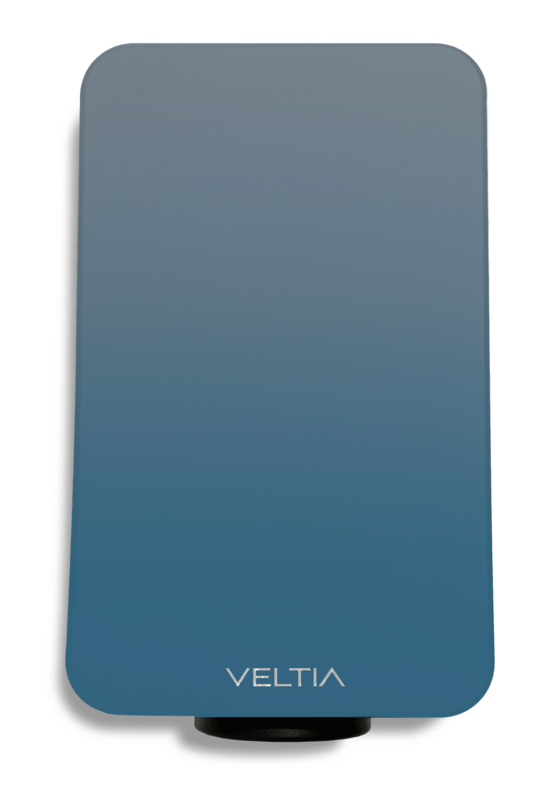 And Veltia is the first company to incorporate this technology. 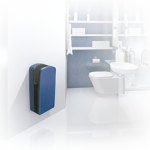 This technology not only improves the hygiene of hands’ drying but it also acts as a cleaner and purifier of the air in the bathroom or the space where it is located. 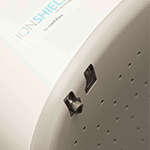 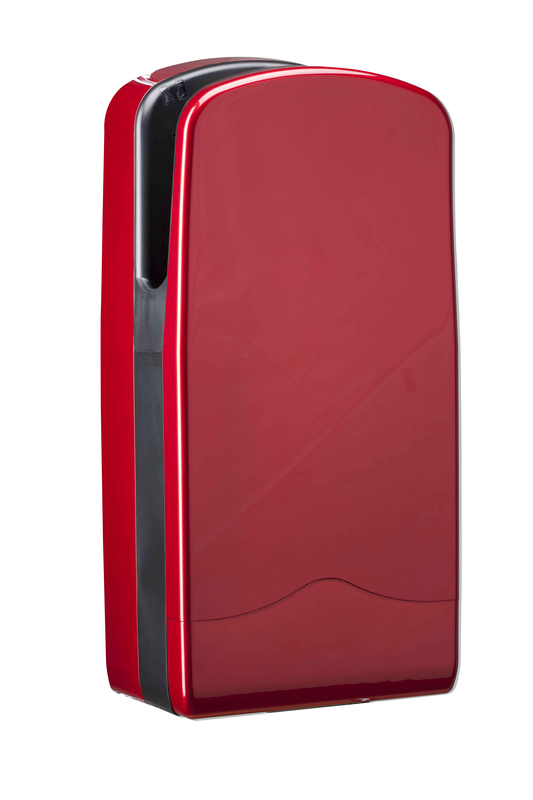 With Ion-Shield, the dryer emits 20 million negative ions per cm3. 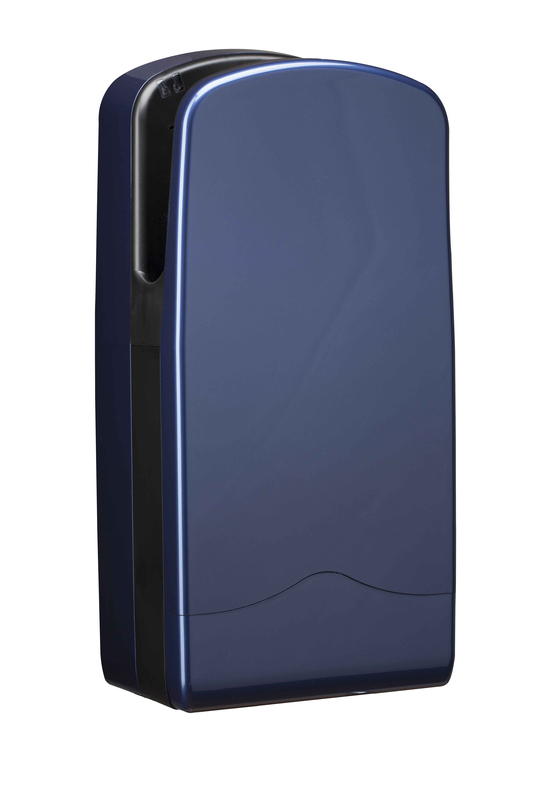 These ions attract the particles of dirt and pollution. 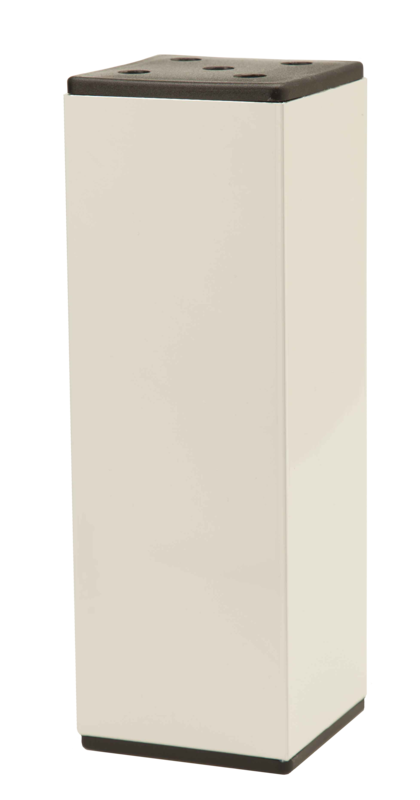 Then they stick together and fell down by the effect of gravity. 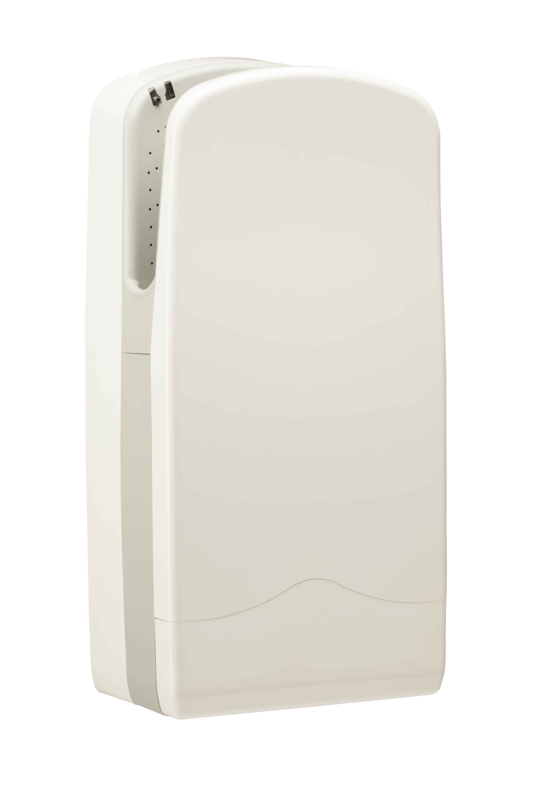 With this system, we clean the air of bacteria, mites, and bad odors, resulting in a cleaner and more pleasant environment. 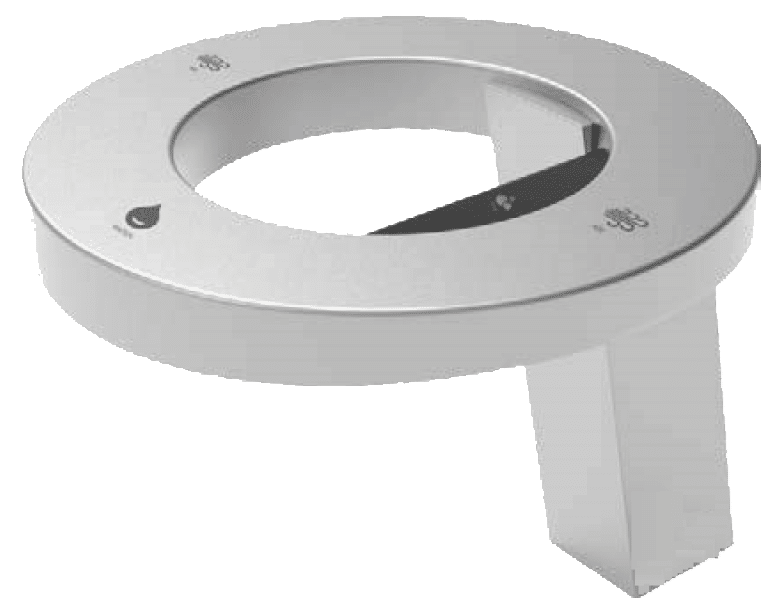 Integrated in the products during the manufacturing process, the Microban antimicrobial solution inhibits the growth of microbes such as bacteria and molds that can cause stains, odors and the deterioration of a product. 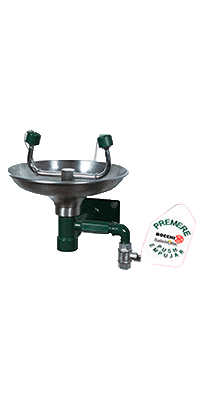 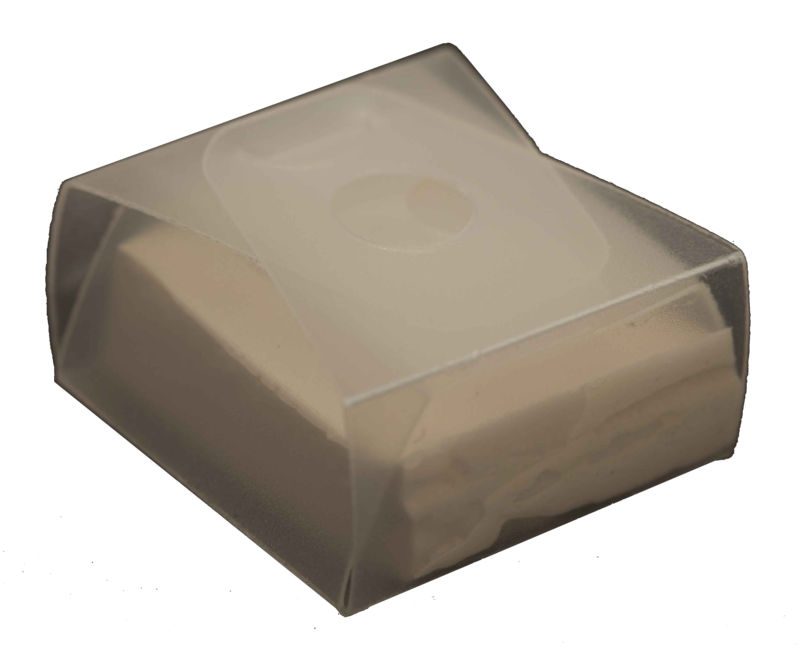 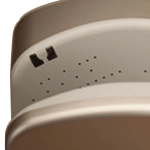 The brand, Microban®, is your guarantee of having a continuous, lasting, and effective antimicrobial protection, that will provide you with a level of superior defense against harmful microbes during the lifetime of the product. 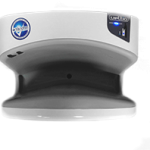 ZeroSmell is a gel that helps to eliminate odors, improves the quality of the air, and leaving a soft fragrance behind. 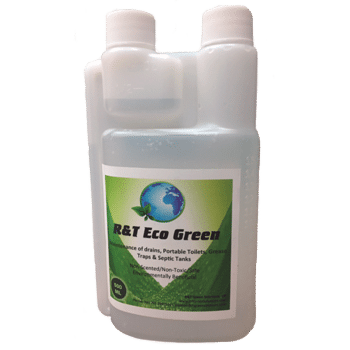 Fragrance made out of 100% natural based extract of citronella of java (6%), that scares the insects away from the hand dryers dispersing a pleasant fragrance combined with the ZeroSmell gel. 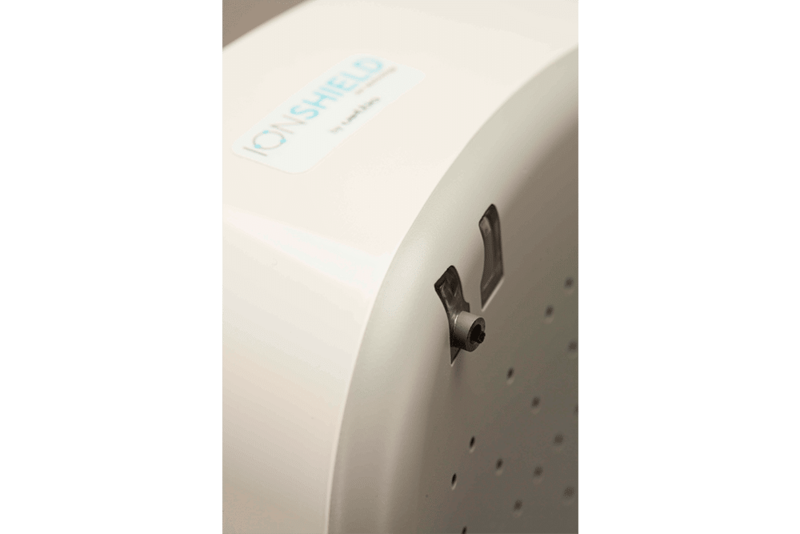 With Ion-Shield, the dryer emits 20 million negative ions per cm3. 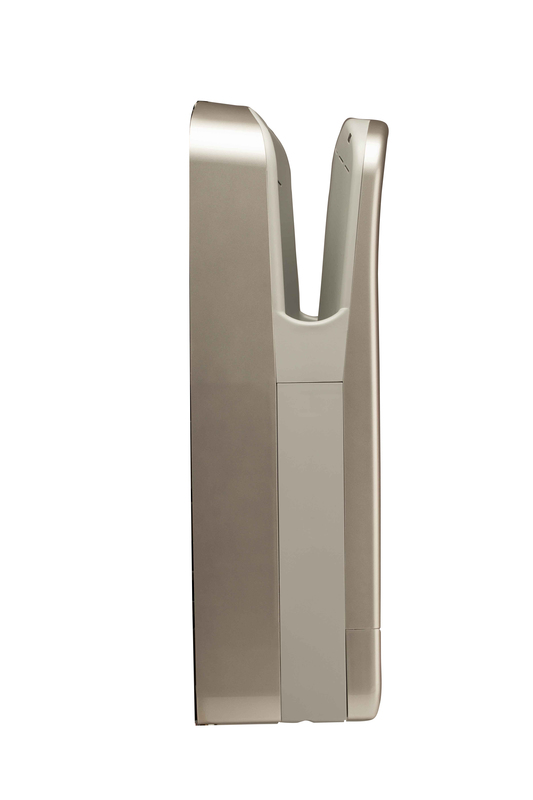 These ions attract the particles of dirt and pollution. 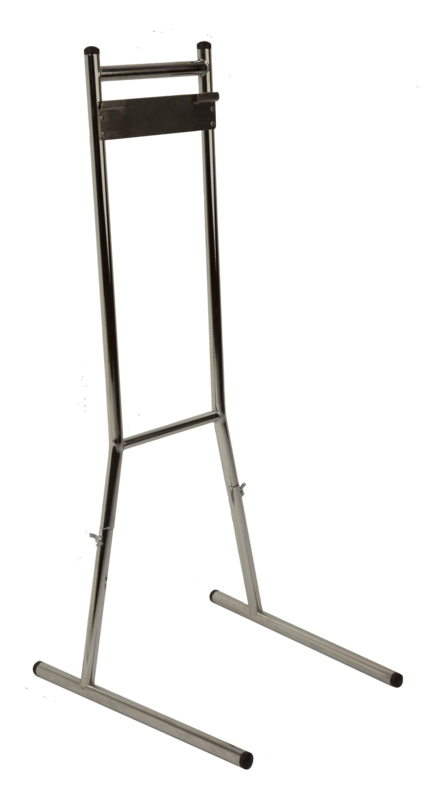 Then they stick together and fell down by the effect of gravity. 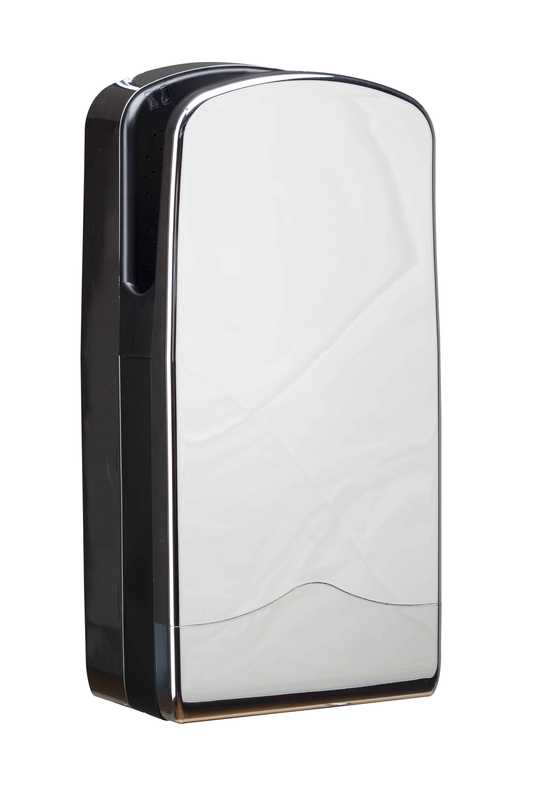 With this system, we clean the air of bacteria, mites, and bad odors, resulting in a cleaner and more pleasant environment.. 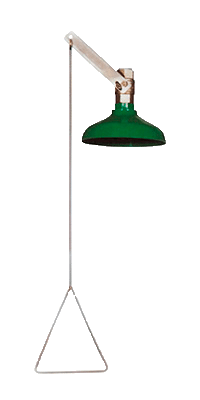 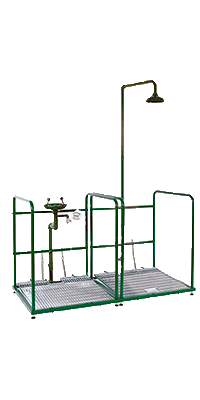 The correct use does not require any contact of the hands with the unit. 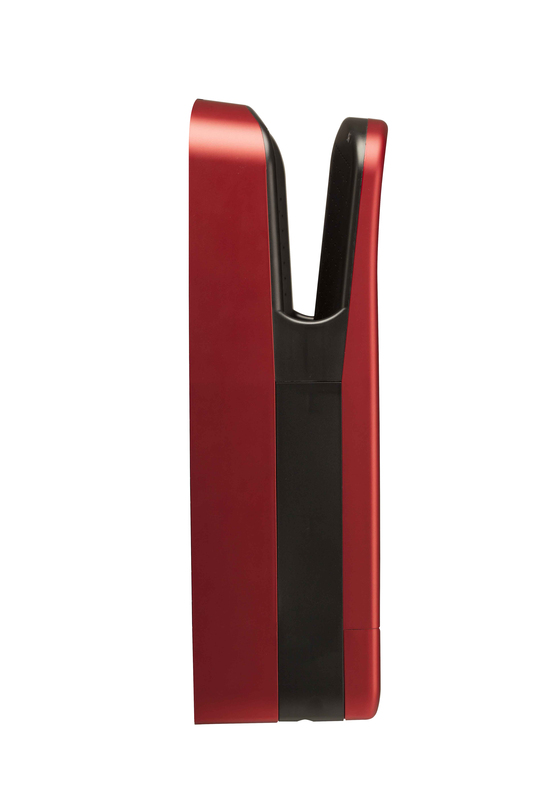 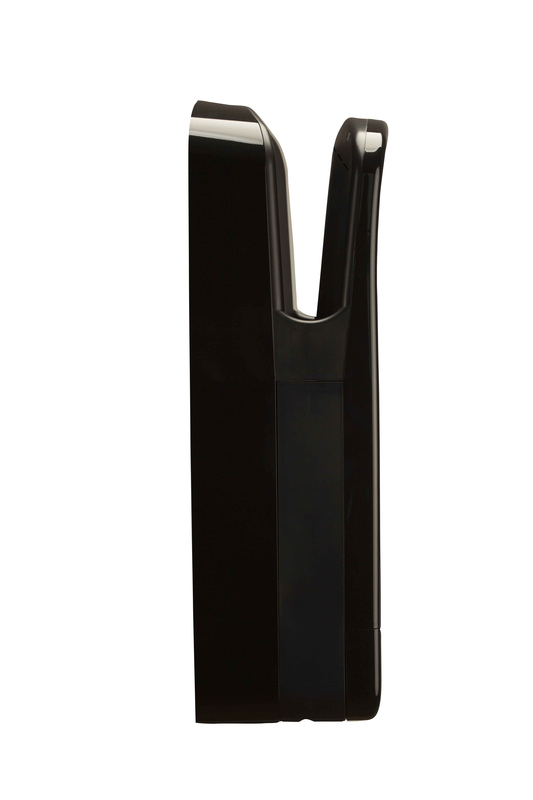 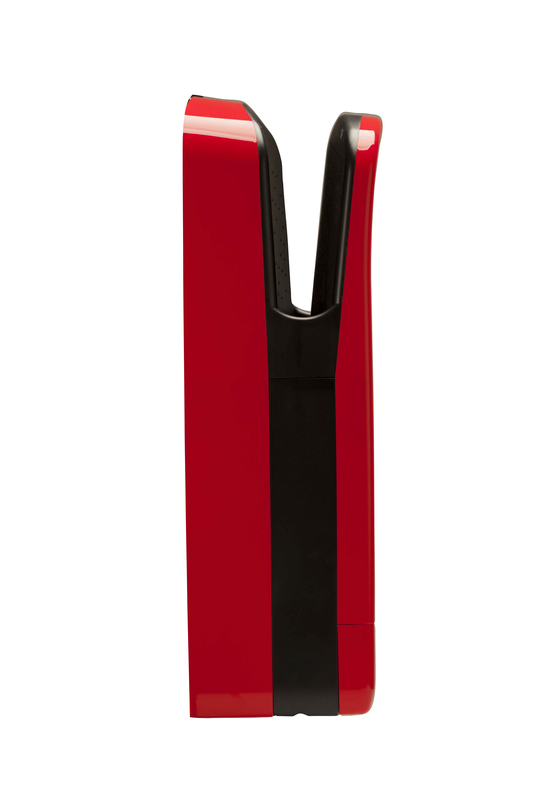 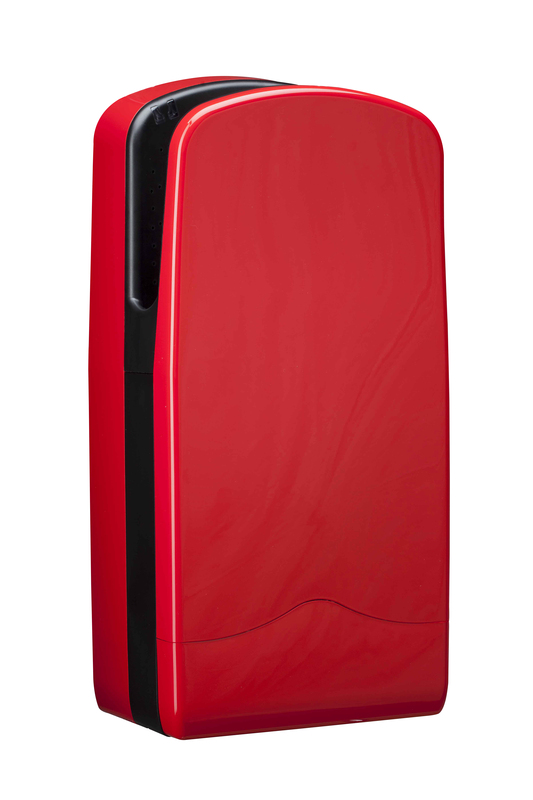 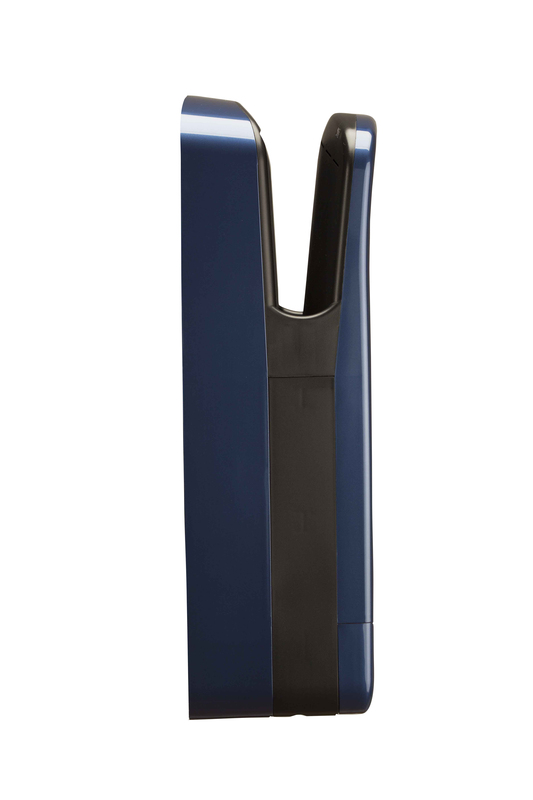 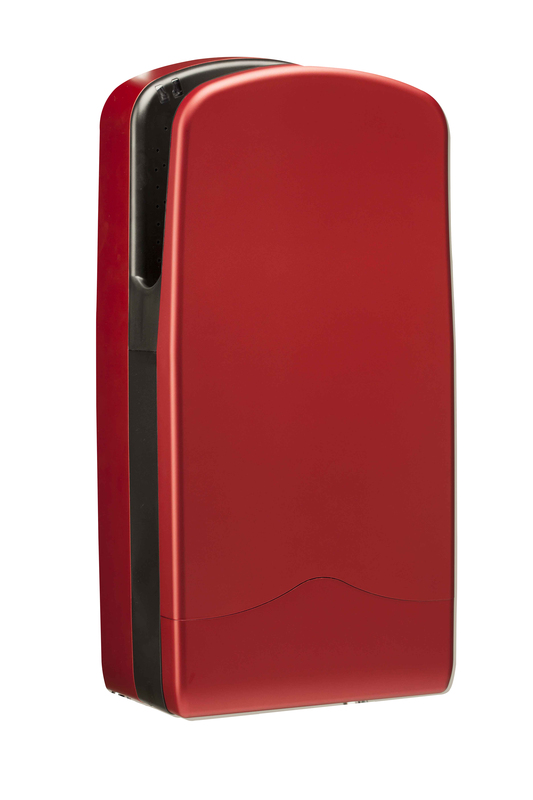 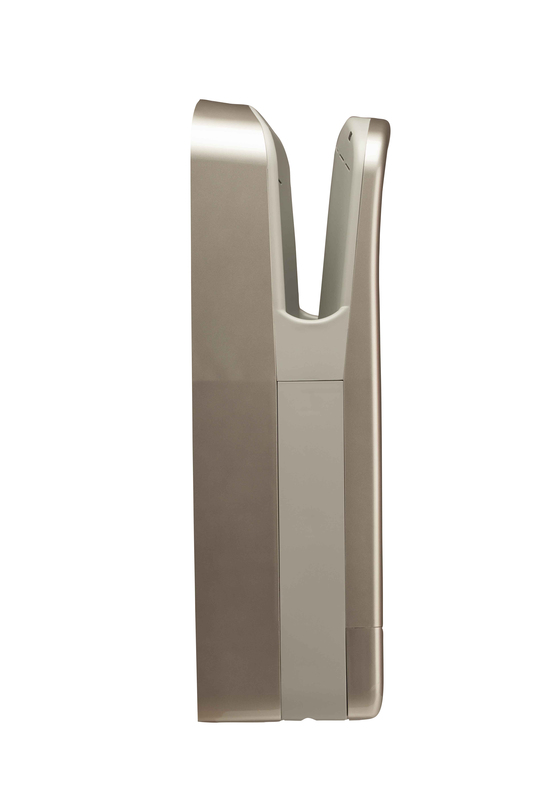 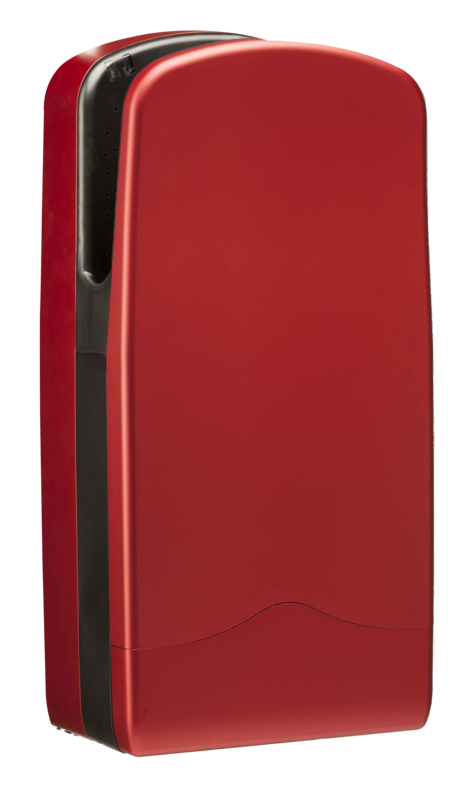 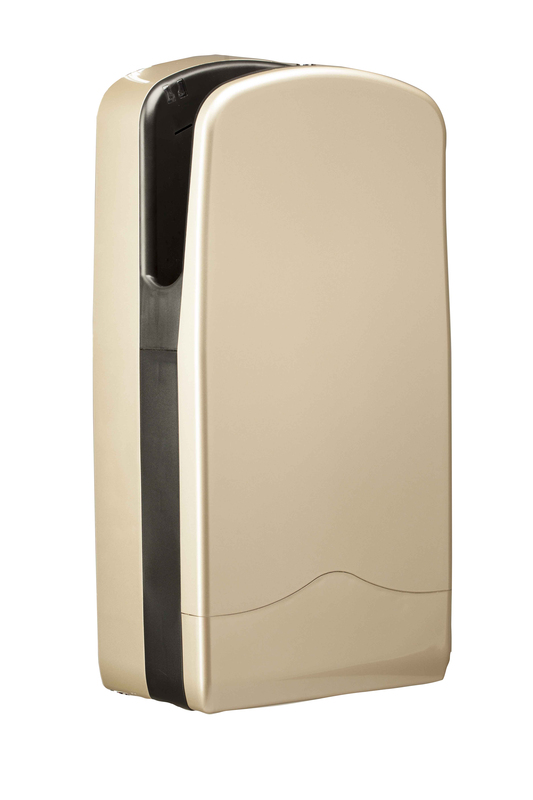 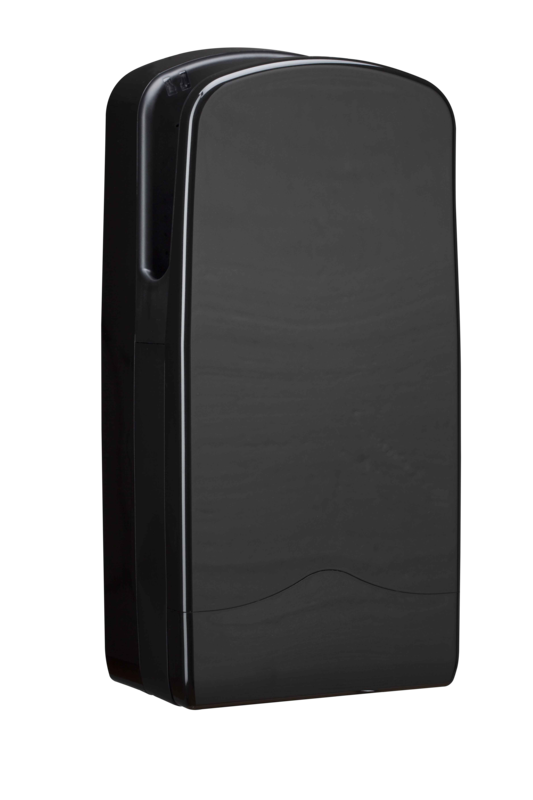 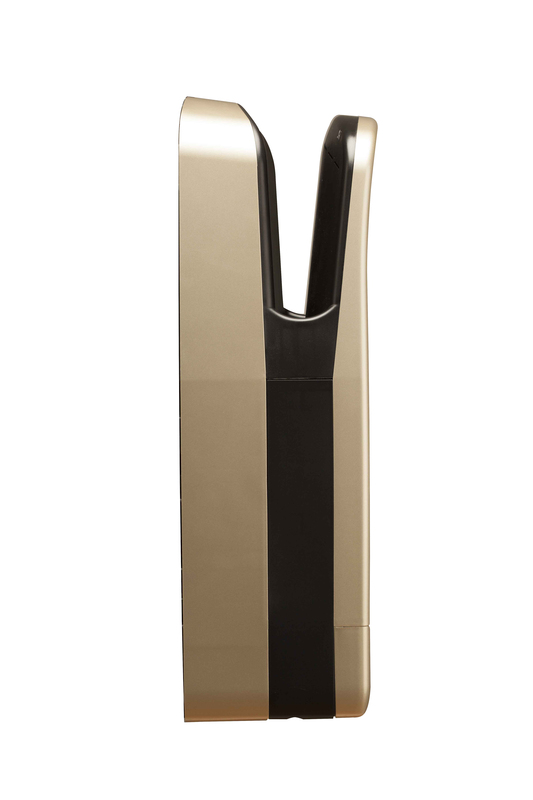 The Veltia New Generation hand dryer V7 dries 100% using previously filtered clean air from the surrounding. 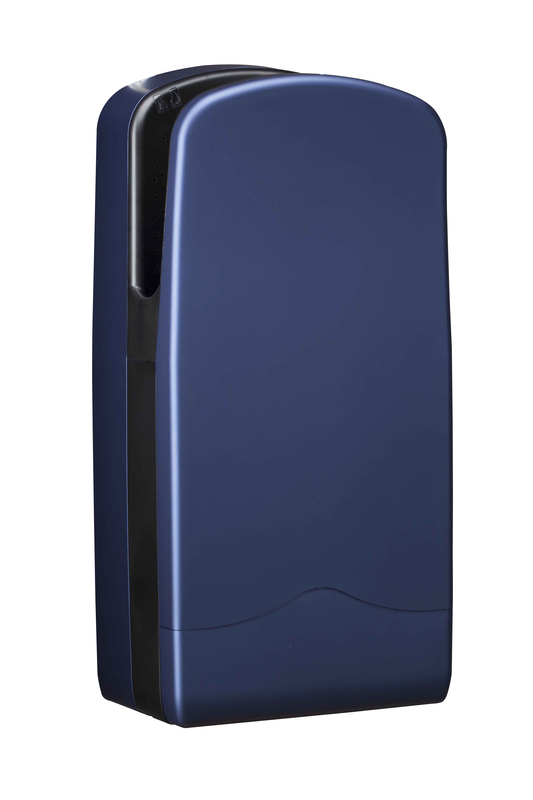 Veltia hand dryers reduce the dependence on natural resources and in comparison with other hand dryers, save on electricity due to its short drying time and low consumption, making Veltia the best environmental option on the market. 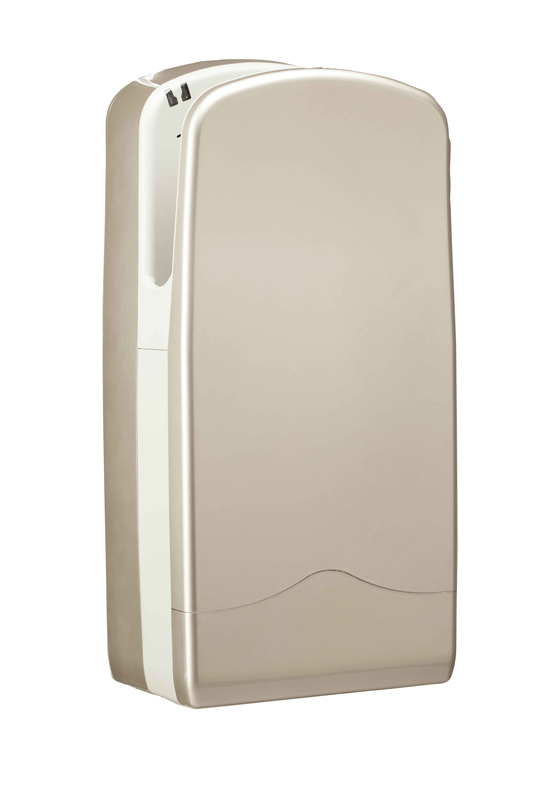 With Veltia hand dryers, it is not necessary to pick up the paper or towels used and discard them. 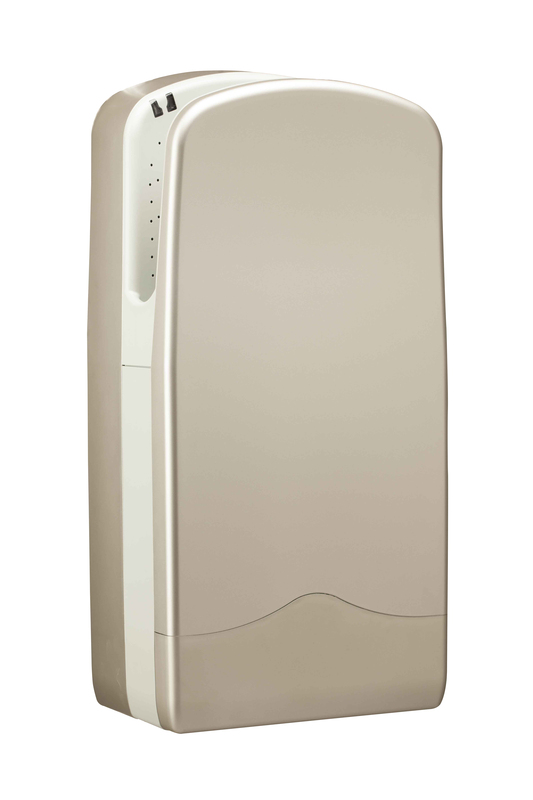 Our dryer only needs a monthly maintenance of cleaning the air filter and emptying out that water tank. 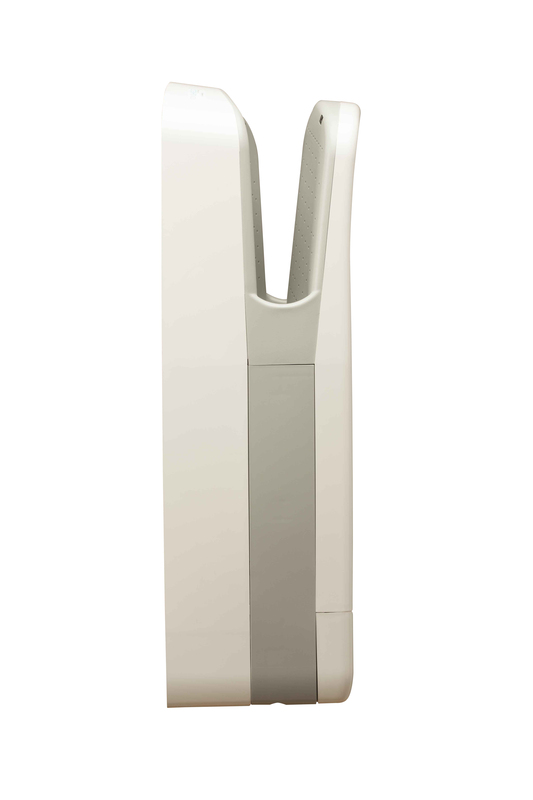 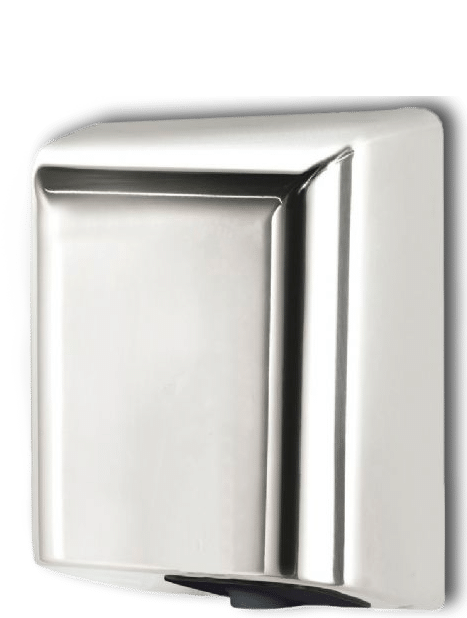 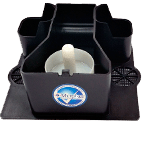 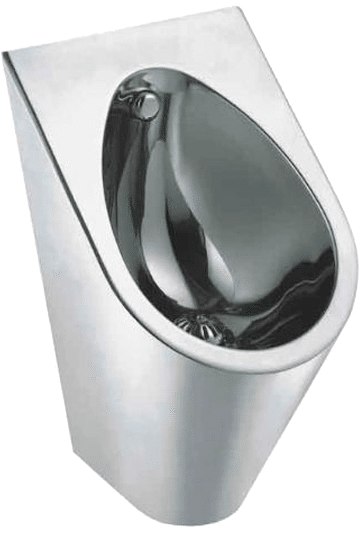 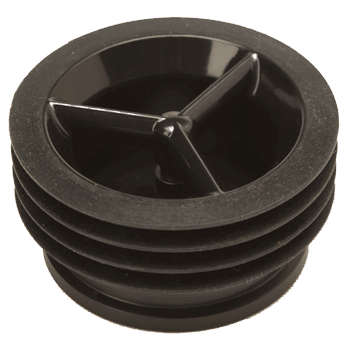 Veltia V7 hand dryers are formed by one single part with no seals or joints, preventing the water from remaining stagnant in those specific areas. 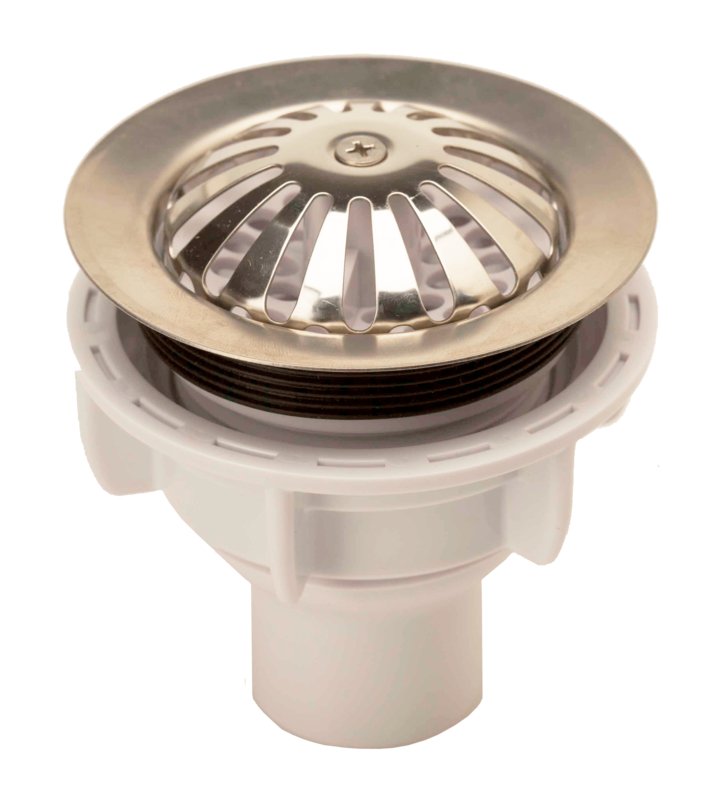 This improves hygiene and prevents leakages thanks to its small reservoir located at the bottom of the dryer.